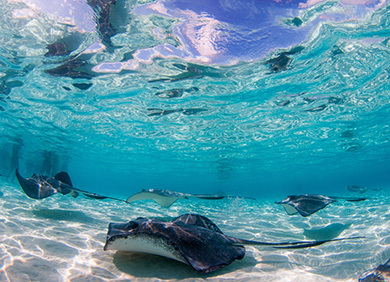 The North Sound is known for its shallow snorkeling areas, and is home to the world renowned Stingray City and the Sand Bar. 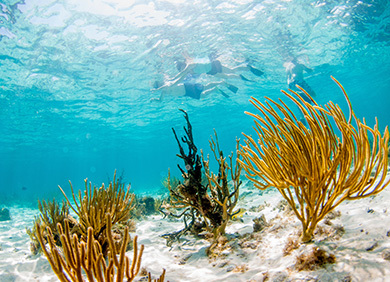 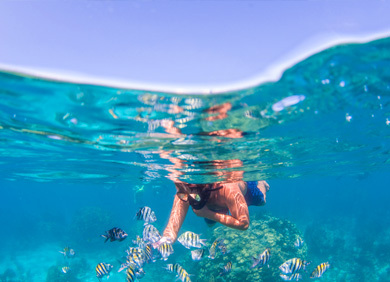 Let our captains show you some of the best snorkeling spots in the Caribbean. 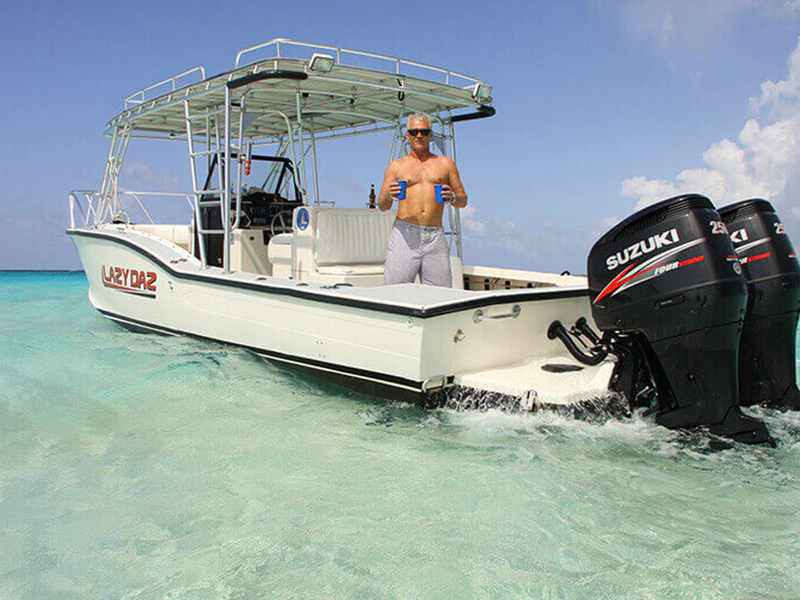 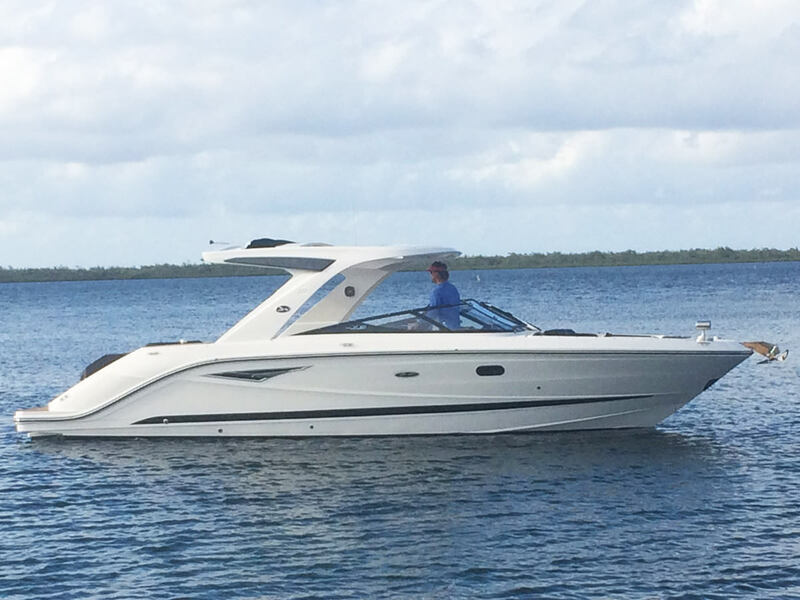 The North Sound is a great area for fishing and catching conch and lobster.